I grew up sailing off the coast of San Diego. 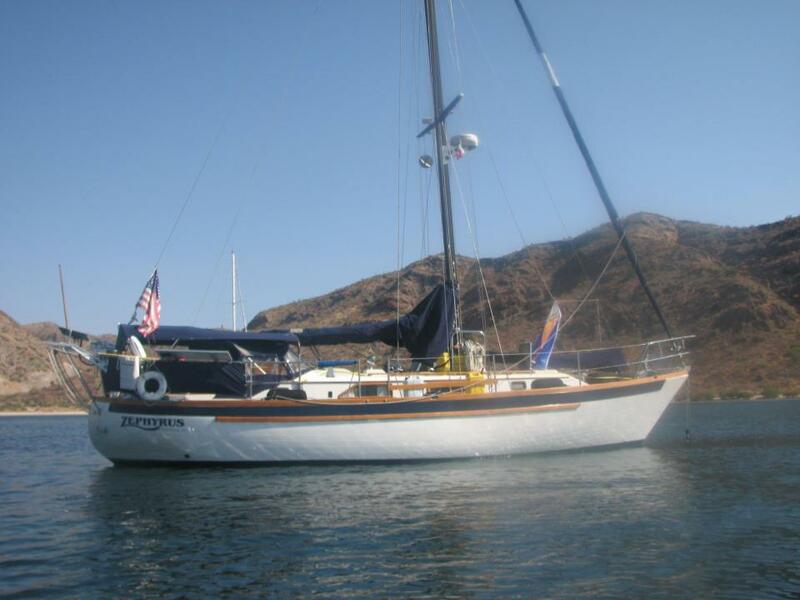 Much of the time it was in a very seaworthy boat named Zephyrus (pictured here). Zephyrus is the name given to the greek god of the “gentle west winds”. I can say that most of the time we experienced some of the most gentle west winds ever to be found. From time to time however, a winter storm would drive us to our knees in prayer for safety. God likes to use the storms of life to get our attention. He has an uncanny way of bringing us back to the place that we should have always been… on our knees. A week or so ago a man of God said to me, “God’s calling you to move ahead with the dreams and visions that He’s put in your heart, but beware… It’s going to feel like you’re walking on water.” I don’t think anyone’s ever ready to walk on water. Peter surely wasn’t, but that didn’t stop him! 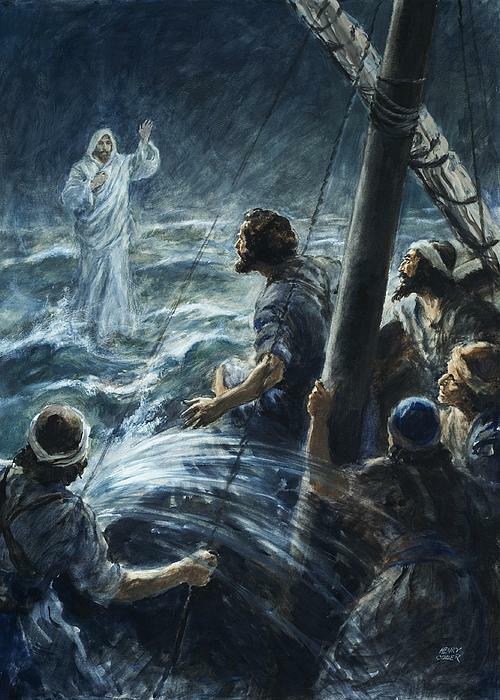 It’s interesting to note that when Jesus called Peter to walk on water, he was in the middle of a storm on the Sea of Galilee. (Matt. 14:22-33) Staci and I have found ourselves in a bit of a storm lately. This move to San Diego has literally turned our world upside down. We’ve been thrown into a new home, a new community and the crazy, upside down storm that some call home schooling! It’s become evident to us all along this journey however, that God is not silent in the storm. In fact, I think He speaks loudest in the midst of the storm… or maybe we just listen better? Regardless, God is definitely calling us to step out on the water, and that’s kind of a scary thing. I wish I could say that we haven’t had any doubts, but that wouldn’t be true. Every step of the way though, God’s been making it clear that He’s taking us to places we’ve never been before and that the best is yet to come! Staci and I are both experiencing a renewal of our faith. We’re striving to keep our eyes on Jesus and He’s speaking like never before. I’m excited to share some of what He’s been saying. I know that I haven’t been very active on this blog. Because of that, some of you probably only check in here once a month or so, if at all. It’s been a goal of mine to be more consistent and that’s what I intend to do, God willing. Over the course of the next few weeks I’ll be sharing some of the things that God has been showing us. I hope that you’ll be encouraged by tapping into a bit of the journey that we’ve been on. So bookmark this page or subscribe to it in your reader because it’s about to get all stormy up in here! Let it rain brotha! Looking forward to reading more. God bless my friend!